Zalora is having a ALDO end season sale on! 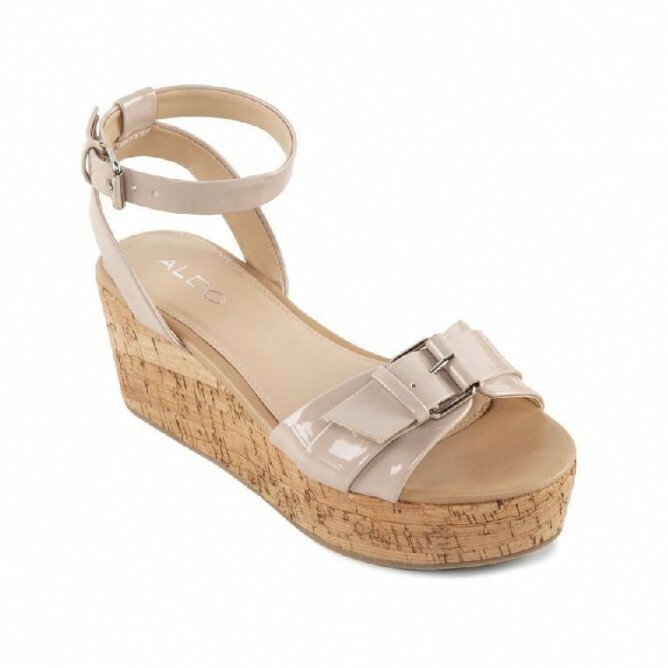 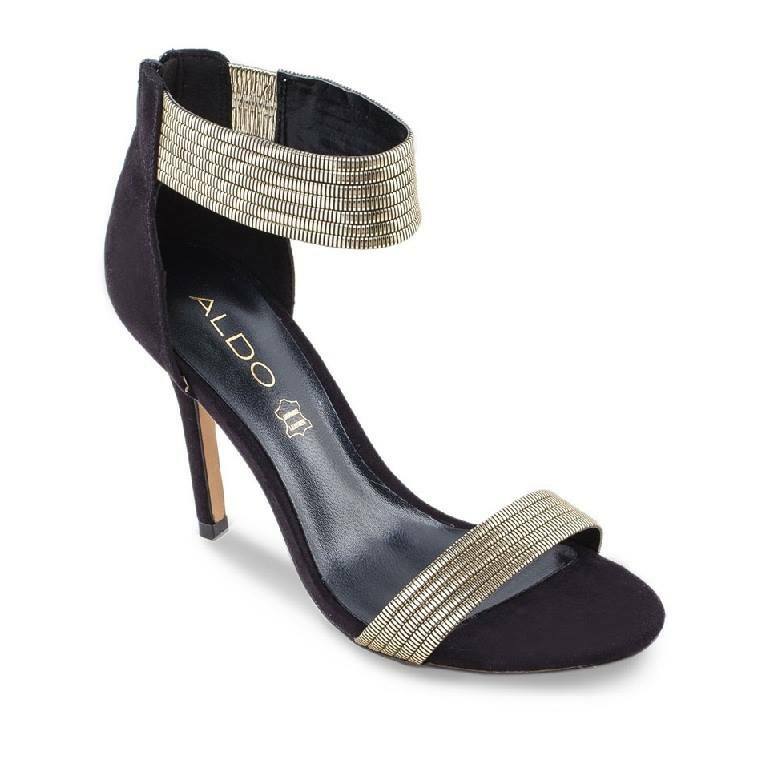 Up to 50% off ALDO collection! 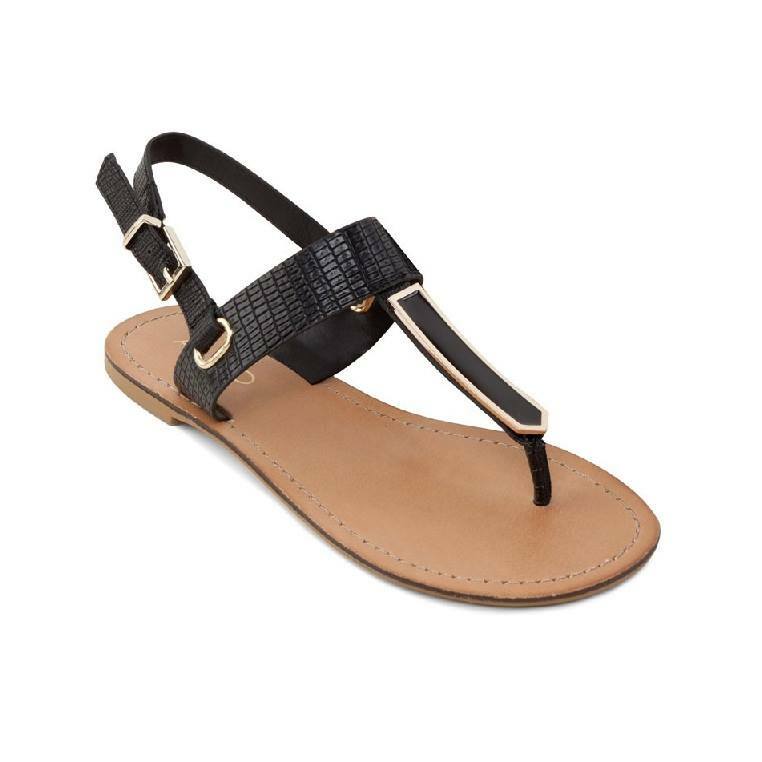 It's happening right now so grab your shoes, accessories, bags and more!